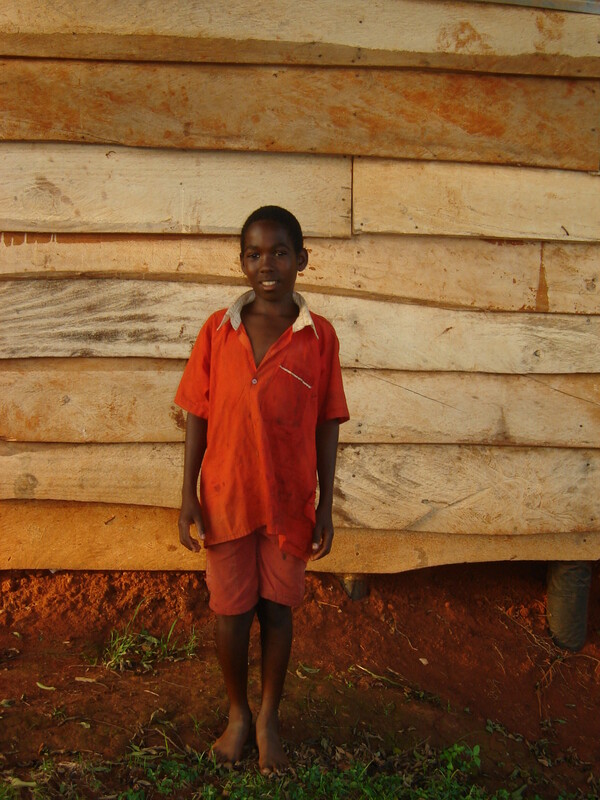 Simon Peter Kizito was born on October 6, 1998. His mother is weak and infected with AIDS. This young boy is very bright. He came to our office at 10:00 in the night and wanted to be helped there and then.